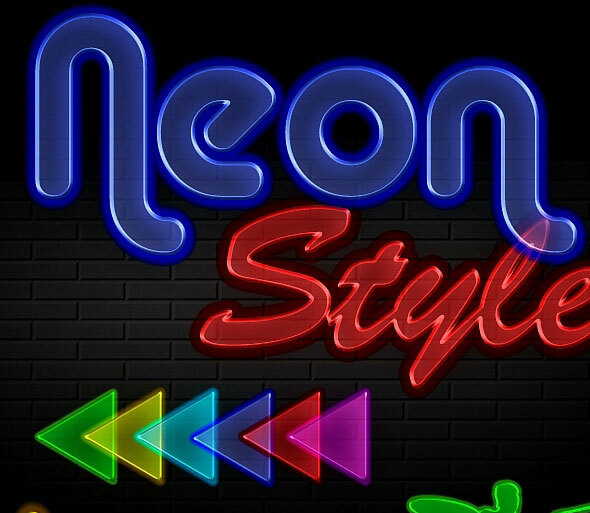 No matter how modern the world gets good old neon signs are still famous and popular for its unique impact. 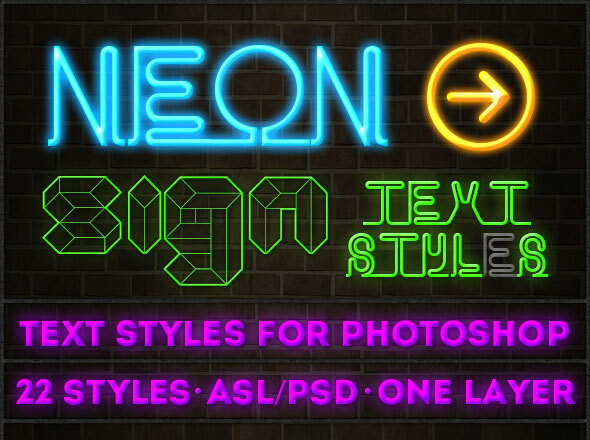 So here are 25 Photoshop actions and styles that transform any text and shape into stunning typographic neon signs. 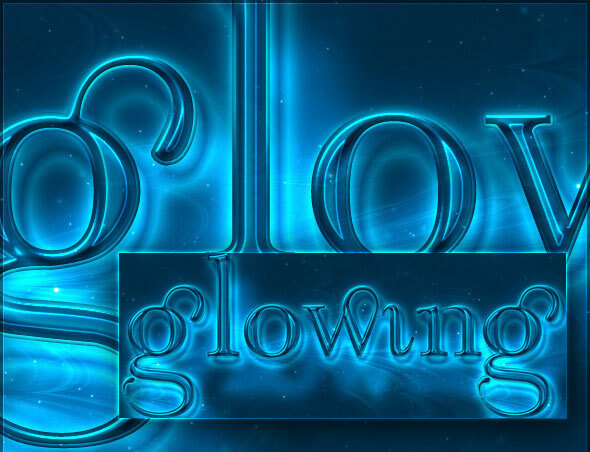 Glowing light layer styles combined to create the three glowing text effects you see in the preview. Many of the styles look great alone though and there are many other nice combinations you can easily create. 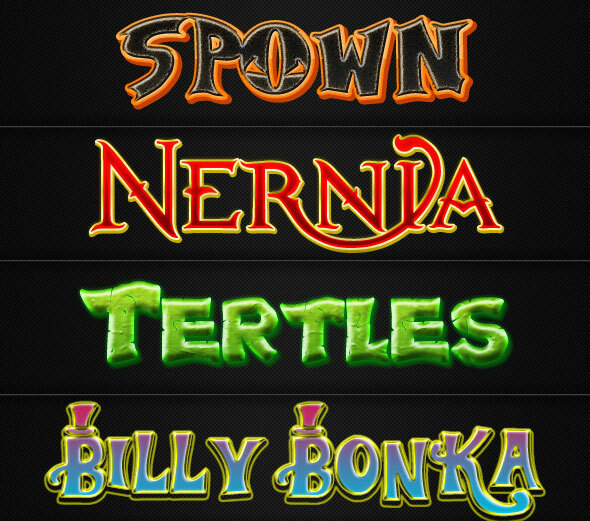 This set of 128 Photoshop layer styles is ideal for text, or any shape. 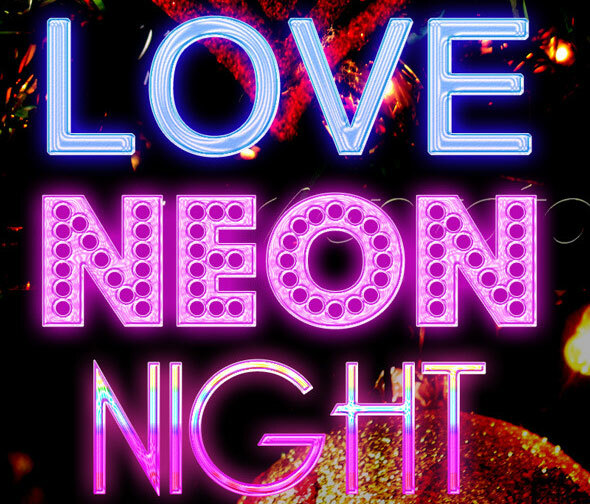 You can use many styles together to create colourful neon images. 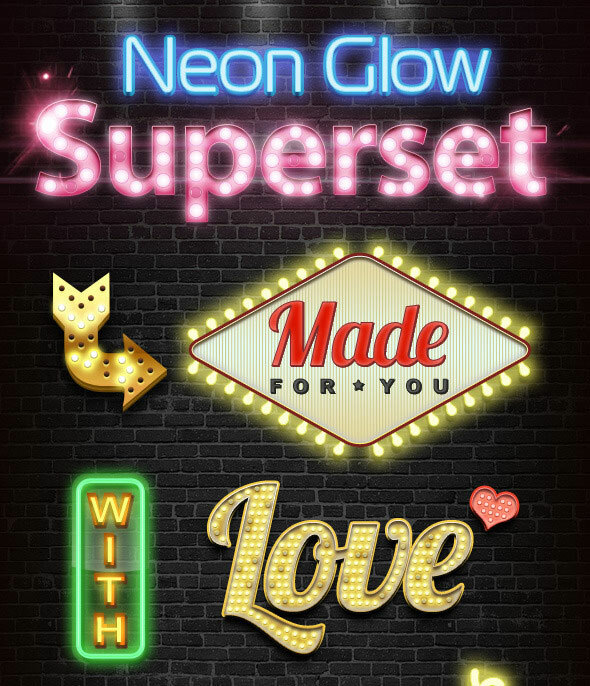 Includes a whole set of unlit/broken neon tubes with shadow so you can create a realistic broken neon sign effect. Best used on dark backgrounds. Give your text an unique appearance with these styles for text layers!! 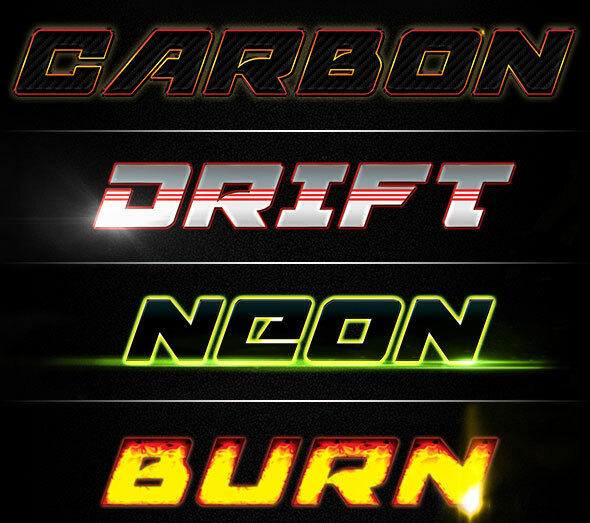 There are 5 different text styles with 2 variations for the last one, so in total you get 7 different text effects. 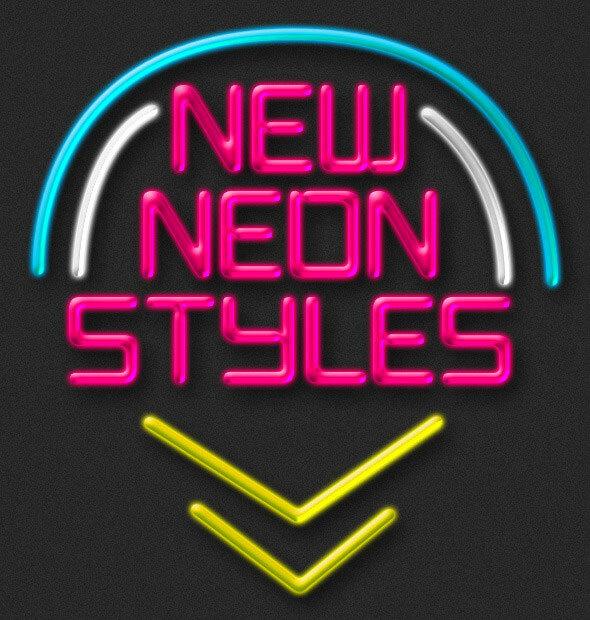 This is a very useful collection of styles that will solve all your neon needs. 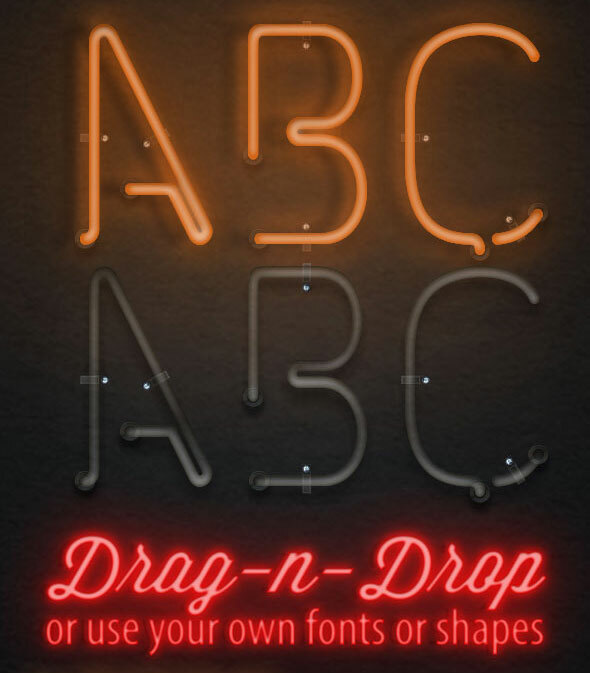 With this cool font effect you can give your posters, flyers or business cards a little extra to stay in the mind of potential customers, business partners and friends. 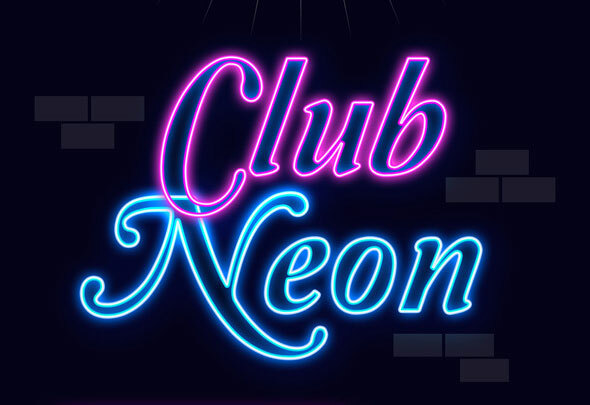 Enjoy creating your very own neon sign. 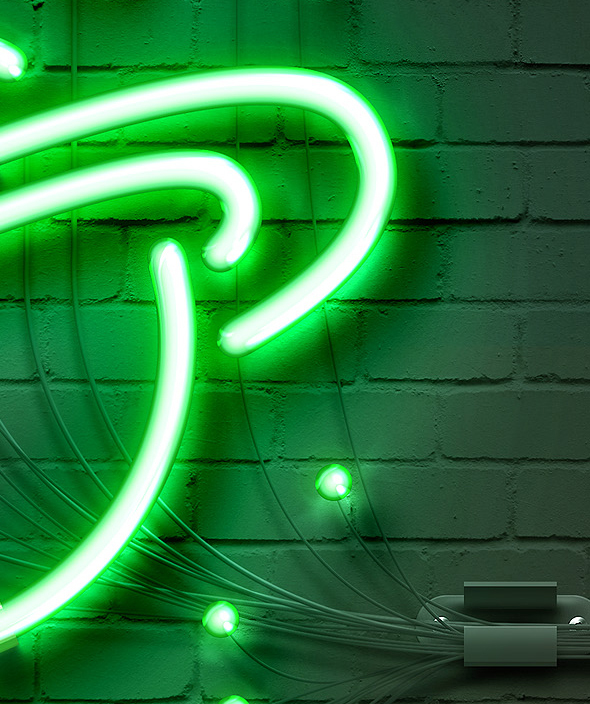 Neon is a cool element – it glows when you run electricity through it! Signs and logos everywhere use it. Just check out Vegas at night! This is a perfect compliment to any design workflow. 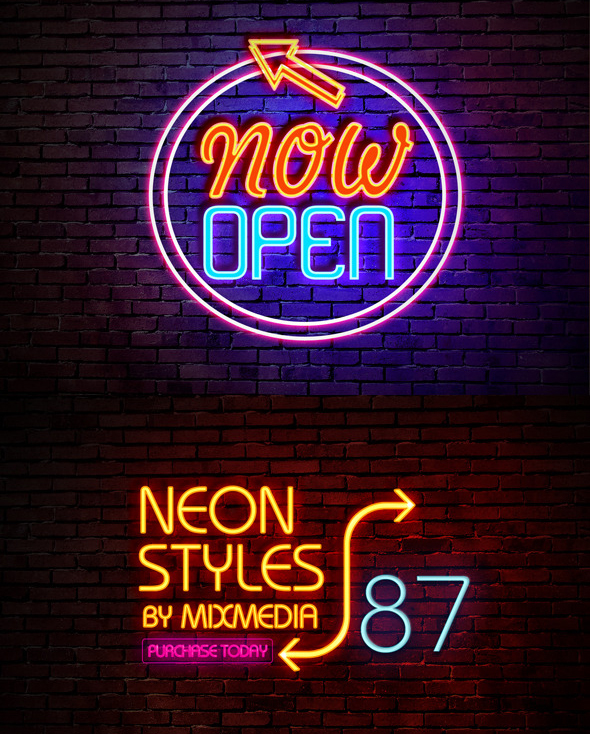 Easily customize and neon related element with just a few easy clicks. Easy edit smart object layers make updating these styles a snap. The file layers and folders are all clearly labeled for easy editing. Save yourself some science homework, and let us change the color of the neon glow to the color you want. It’s sure to save you from dealing with a smelly chemical or two. 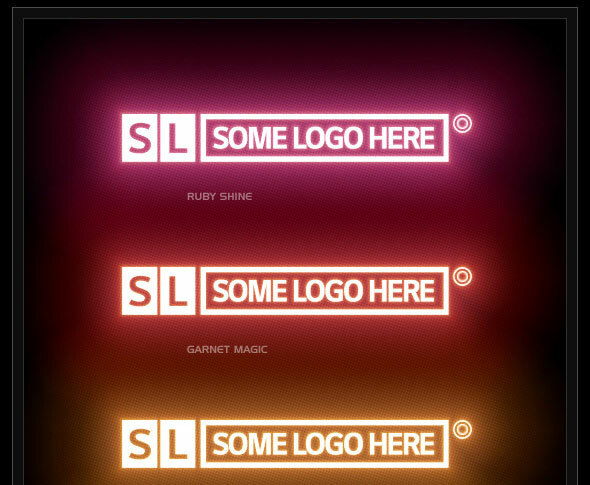 Perfect for advertisements, logos and animations! Just Use this effect to light on your Logo Shapes, Slogan Text or any abstract shapes or icons for 80th highlighted looking for WEB and 72 DPI design. 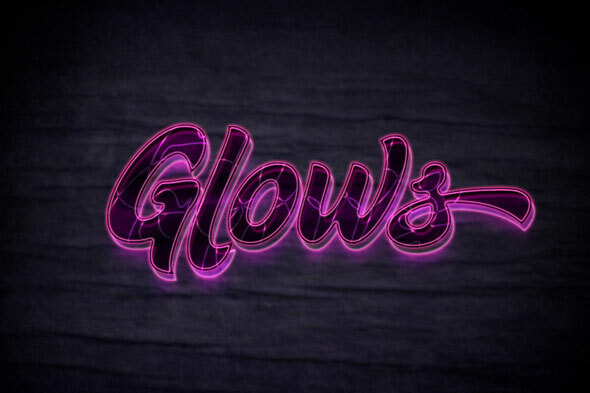 Great 80th glow effect for games, brand styles, Text & menu items. 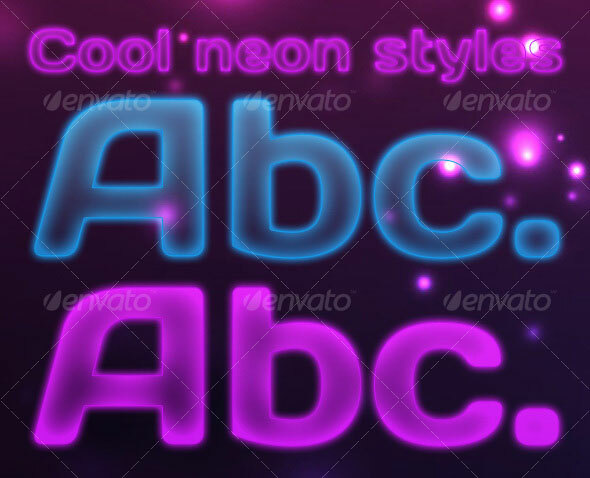 Get this nice shining styles to improve your design with lightful styles! In any case, both styles can be used to any situation. These styles look great in most fonts, including standards such as Arial, Tahoma, Times New Roman. In the case of the symbols of preview above, they are fonts. Guitar, star and drums are RockStar font family and triangle is Weddings 3 font. How to open the .asl files : Open your Photoshop document and go to the Edit menu. Click Preset Manager Select the Preset Type Styles then load the files supplied. The styles will now appear in your Style palette and you can click on these when your layer is selected to apply the style. If you want to scale the styles to a smaller size like for example to use them for Web you only have to adjust the stroke to your liking: To adjust the stroke apply the style to your layer, then open up the bleeding options of the layer by double clicking it, then go to stroke and change the size. 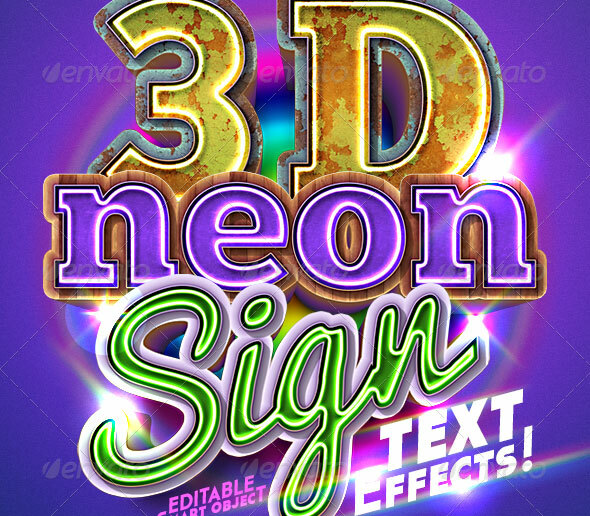 Neon Sign Text Effect Create your own 3D Neon Sign with 3 easy steps in Photoshop. 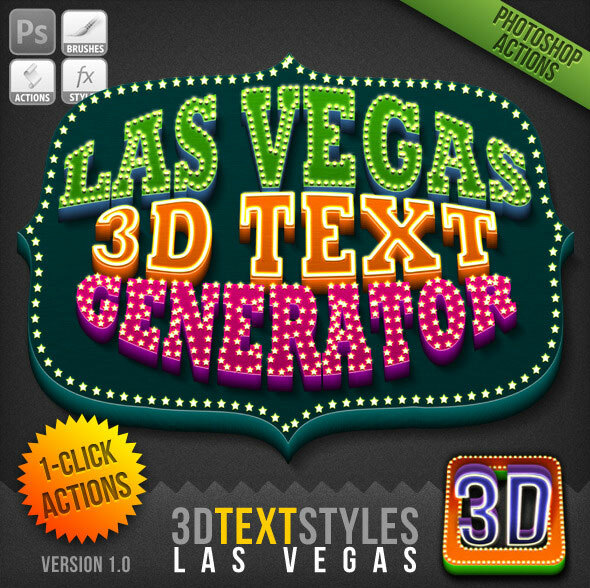 It works great for Icons, Button, web boxs, and every text sizes! Save time and money by using pre-built great looking styles in Photoshop! 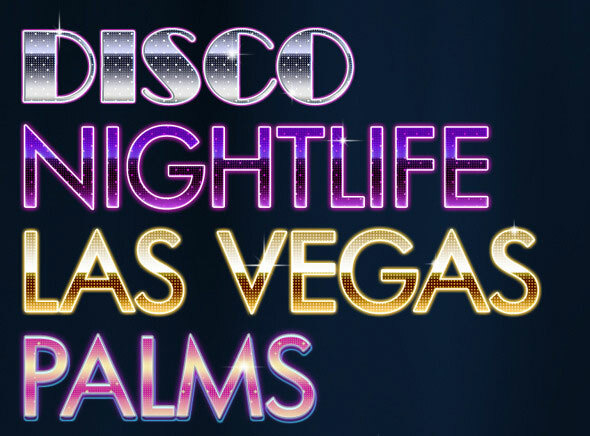 The pack come with a number of neon styles and colours and really help bring text to life. 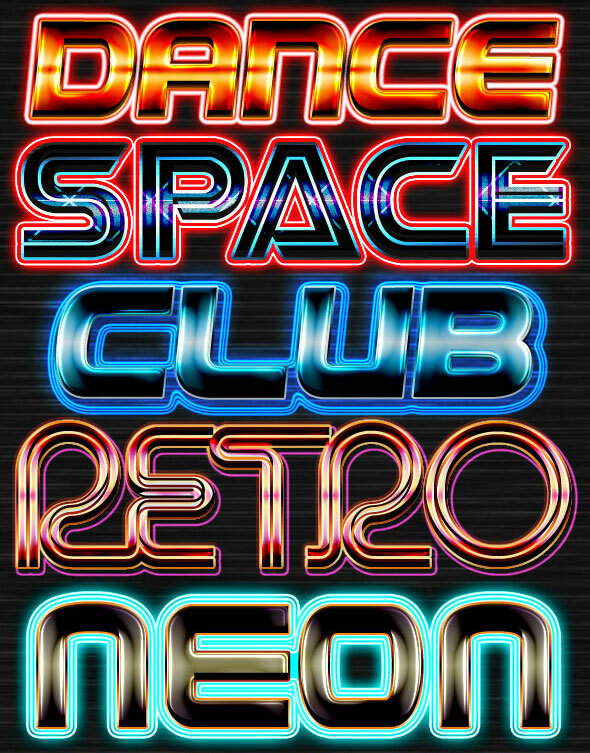 Here comes twenty two very shiny, fluorescent, crispy, shiny, loud, edgy, high quality effects to pimp your boring text with neon sign inspired styles. They’re so easy to use! You’ve seen them before, Photoshop styles that you apply to any element you want with a single click. 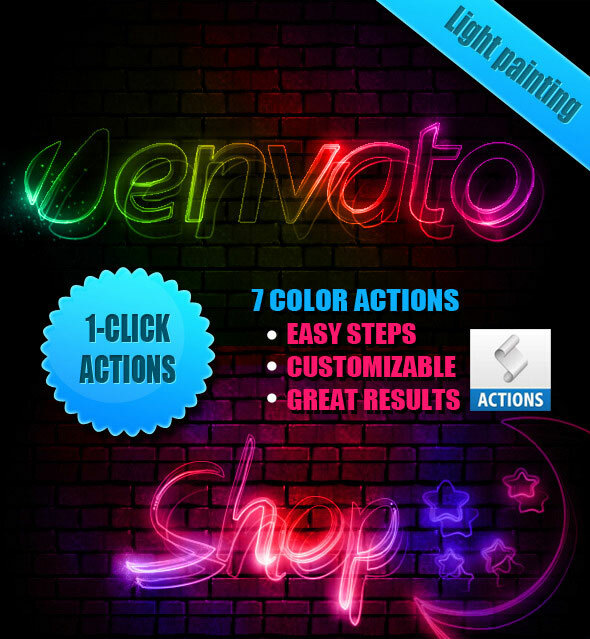 They are perfect when you want to create a stunning text effects or create buttons for your website. 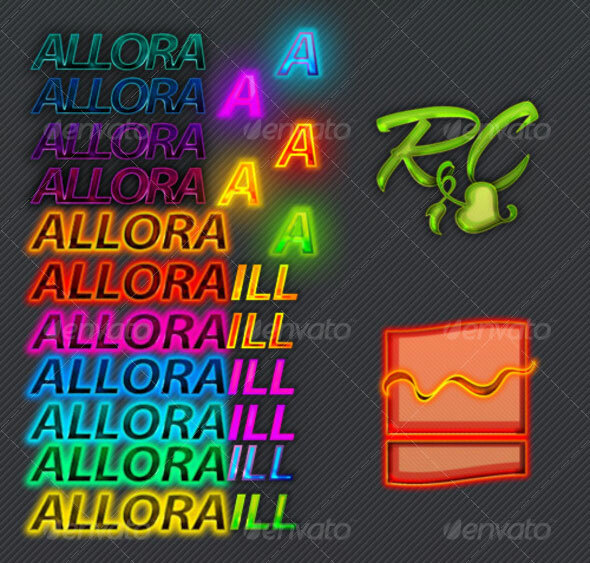 This pack contain a set of highly detailed and realistic styles ranging from blood and soap to neon and metals. Take a good look and watch how the oily texture on the soap material reflects the light and how the bubbles slowly rise inside the water text. 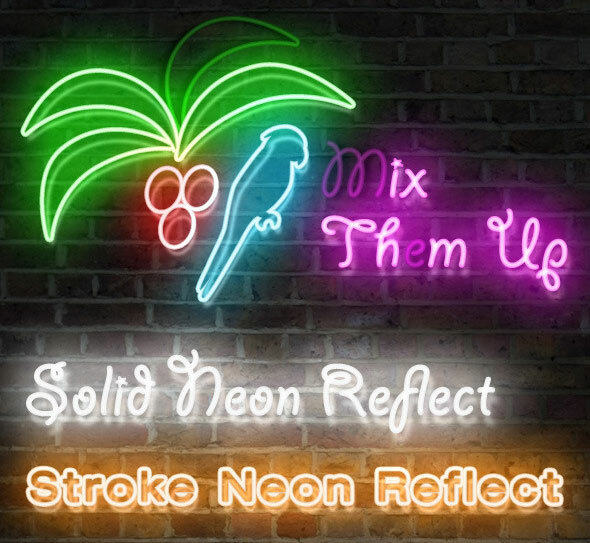 Even the neon light style has reflections applied to it for realism. This is a set of 10 high quality Photoshop Text Styles, can be used for any design, projects or business purpose. 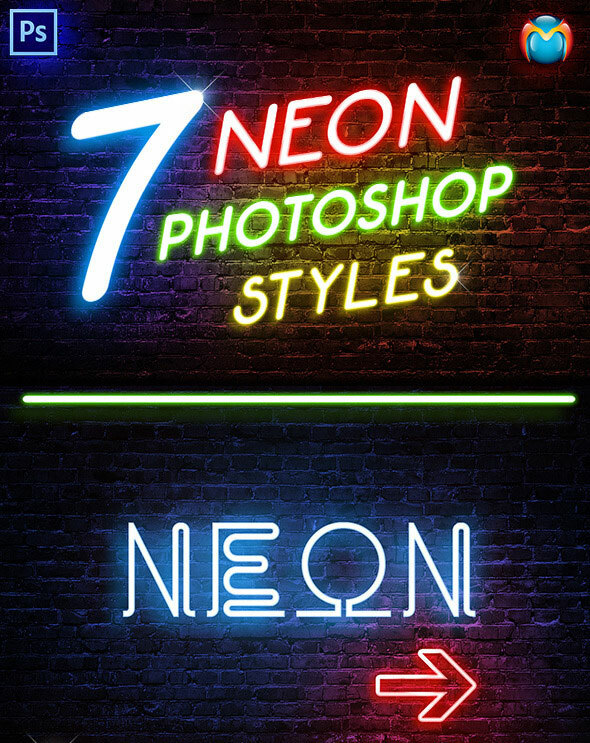 This set of Photoshop actions will help you in creating high quality and hi-resolution realistic neon effects. 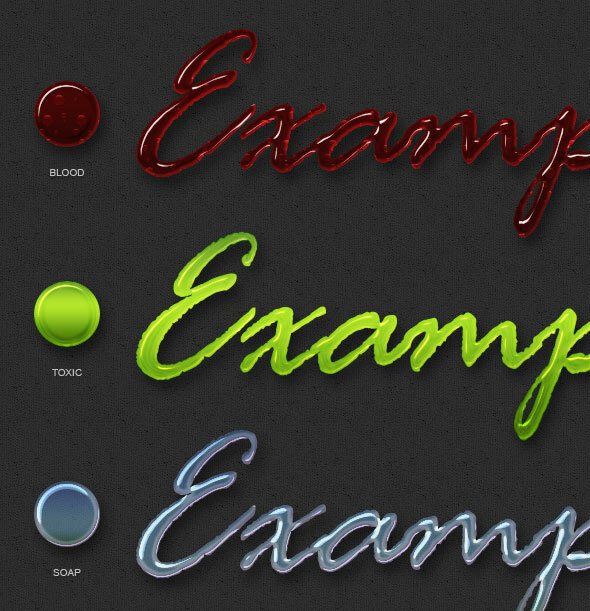 Action works well with any kind of objects such as vector shapes any text and art layers. 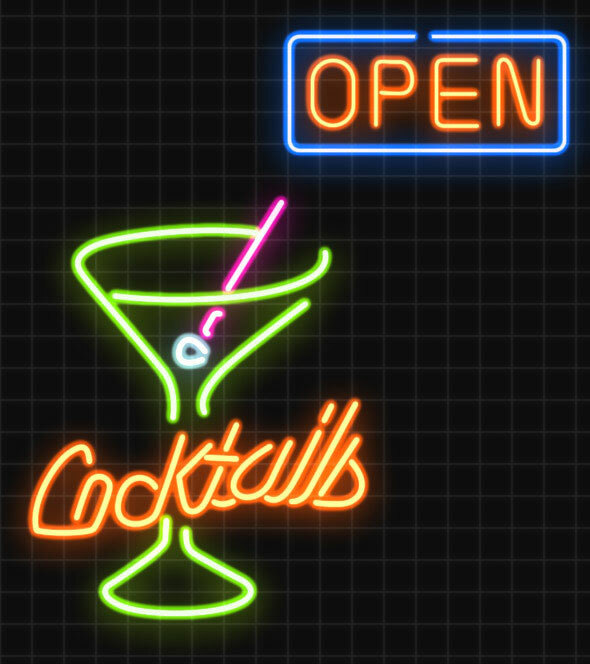 These Neon signs are very fun and easy to customize. Simple edit with your own text, or if you wish to create your own template.